Loved this Joey. Beautifully written as always! Big hugs. Loved this post, Joey. Beautifully written as always. Big hugs! Joey, great post. Is that me (or Frtiz) at the bottom fat left? 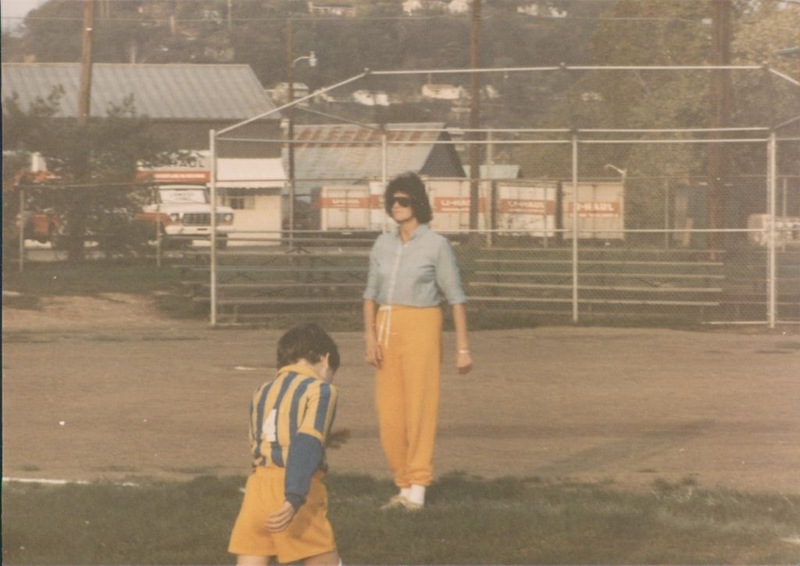 I remember those days fondly, with practices at Crane or Cabell Field and large orange slices. Lynn, thanks! I keep thinking Brent would be in some of those old pictures, but I’m remembering it was only baseball we were on the same team. Amee! My London friend! Thank you for the kind words. I’ll keep writing them if you keep reading them. Teddy, thank you! 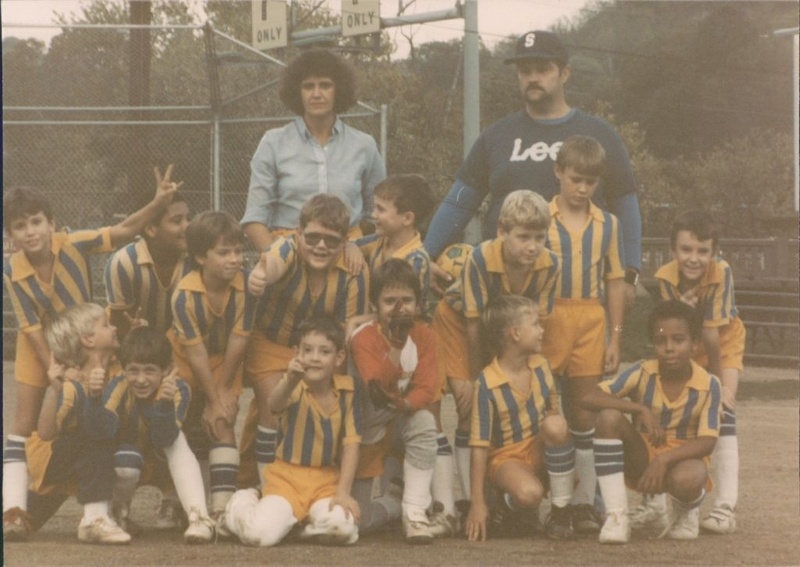 I was just looking over the picture again, as big as I could expand it and I think the blond kid on the far left is Adam Burford. He was like Michael Longsinger’s twin when we were kids and played sports. They were a package deal for soccer and baseball. I believe that’s who it is. I’ll look for a few more old photos to see if I can confirm. Love this, Joey. Thank you. What a beautiful written story, Joey. You and Matt are just superb in not only taking such good care of your Mom, but sharing stories like this. Of course I remember this even though Stephen and Russell’s team was the Strickers! Thank you for sharing! Love to you, Matt and especially Kathy.